Aaaargh! Press was set up by cultural revolutionaries to transform the world – one word at a time. Actually, it’s an alternative press just like all alternative presses – but we’re trying to do it with the technology of the age. We’re unashamed libertarian socialists, but most of all we want ideas to come out to play. Send us your proposals! Our titles are listed below. Click on the pictures below to buy them from Amazon. 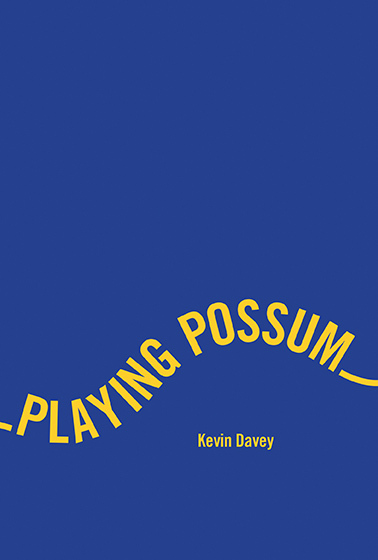 Playing Possum by Kevin Davey is an exuberant modernist reminder that T S Eliot was a fan of detective fiction, Charlie Chaplin and the music hall. Fleeing from a violent incident in London in 1922, pursued by police and the author, Tom spends a troubled night in the Duke of Cumberland hotel in Whitstable. Demobilised soldiers hold a meeting below his window and a silent movie is being shot on the seafront. Davey draws on local history and literature, songs, films and artwork from the period to produce a novel Eliot himself would have enjoyed. The book is available as a paperback here. Moscow Gold? The Soviet Union and the British left by Paul Anderson and Kevin Davey is available in a new 2017 edition as a paperback here; the 2014 first edition is on sale as an e-book here. Reaching for my Gnu, a collection of poems by Anna Chen, is available as a paperback here and as an e-book here. The Guitar Geek Dossier, a collection of columns from Guitarist by Charles Shaar Murray, is available as a paperback here and as an an e-book here. Shots From the Hip by Charles Shaar Murray is available as an e-book here. First published in 1991, it is a collection of Murray’s legendary journalism on music and much, much more from the 1970s and 1980s in New Musical Express and elsewhere. The Guardian described Murray as ‘one of the best British writers on pop music, and this is a compilation of HIS best’ – and it’s published here with a new introduction by Joel Nathan Rosen and a new afterword by CSM himself. 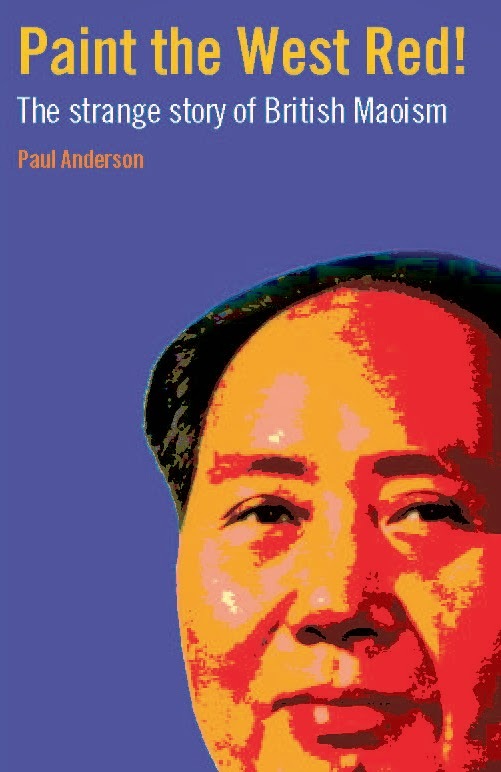 Paint the West Red: The strange story of British Maoism by Paul Anderson will be available in 2018. We’re a small alternative press with a lot of ideas and energy. Send us ideas and short books! BBC R3 DEBUT FOR AAAARGH! Find out what Aaaargh! Press and its authors have got coming up here. Contact Aaaargh! Press by email here.